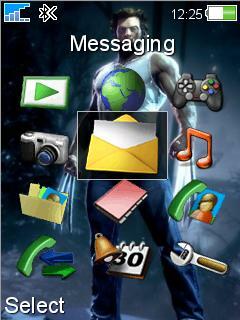 Description : Download wolverine vic theme for your sony ericsson mobile. Description : Download a super cool theme of a rainbow heart gleaming up and down for your sony mobile. 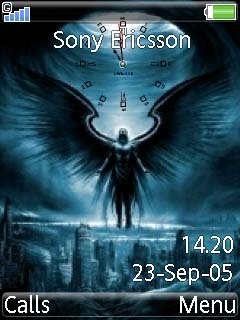 Description : Download theme of a man having wings, man angel in 240x320 screen resolution for sonyericsson mobile.